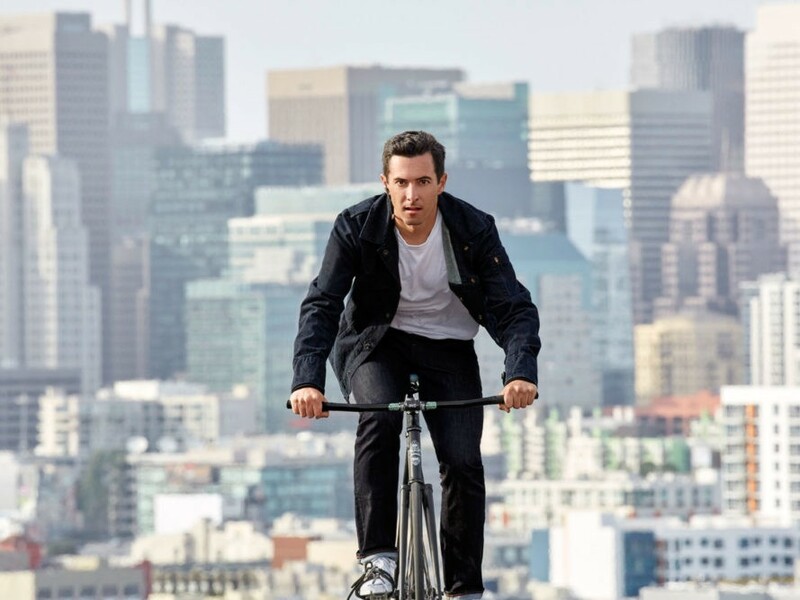 There’s very little about Google and Levi Strauss’s “smart” jacket that distinguishes it from any other garment a savvy urbanite might sport. With neither flashing LEDs nor conspicuous circuits, the “Commuter” trucker doesn’t exactly telegraph “high-tech.” Yet that is precisely the point. Unveiled at Google I/O on Friday, the denim topper is the result of yearlong efforts by Project Jacquard, a collaboration between the technology giant’s Advanced Technology and Projects group and Levi’s own innovation division to create interactive textiles that fashion designers can adopt with minimal know-how. All moving parts are as close to invisible as you can get: Project Jacquard has literally woven the conductive yarns and their attendant electronics into the fabric of the jacket. In other words, Google Glass this ain’t. Urban cyclists stand to benefit the most from the technology, which allows users to access their smartphones without having to physically pull them out. By tapping or swiping the “smart tag” on the cuff of a sleeve, wearers can answer—or dismiss—phone calls, skip music tracks, or turn on voice navigation—all without taking their eyes off the road. Plus, remove the detachable tag and the entire garment is machine washable—just like regular denim. The jacket, he added, will be available in spring 2017 at select Levi’s stores and online at www.levi.com.